Many people think that estate planning (Wills, Trusts, Durable Powers of Attorney, etc.) is something you only need to do when you are elderly. However, it is also very important to do if you have children under 18, so that you can provide for them if something happens to you. As a reminder, the three essential estate planning documents everyone needs, no matter their situation, are a Will, Durable Power of Attorney, and Living Will. When you have minor children, your Will becomes especially important, because this is where you put instructions regarding the guardianship of your children. Generally, when one parent passes away, custody of the children defaults to the other parent, unless there are extenuating circumstances such as abuse, drug addiction, etc. If you are a single parent and do not want your children’s other parent to have custody, it is important to indicate that in your Will. Otherwise, there is a higher risk that your children may end up with that parent. 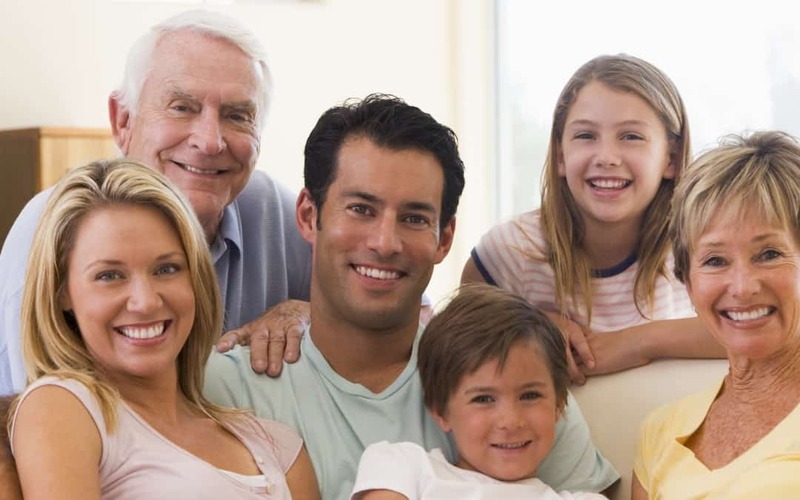 If both parents have passed away without Wills, custody will generally be awarded to the children’s nearest living relatives, which are often the grandparents. This can get tricky, especially when there are multiple grandparents, and you open the door to a nasty and expensive court battle which can fracture a family. What if you are estranged from or otherwise do not get along with a set of your children’s grandparents? Without a Will, you risk your children being cared for by someone you do not want to care for them. At best, you may not agree with their parenting style. At worst, you risk exposing your children to abuse. When you have minor children, you should have a Will with a guardianship provision in it. That way, you decide who cares for your children. For example, you can choose a family member or friend with children near your child’s age as guardians. You can also indicate that you want grandparent visitation (or not) and include instructions for providing for your child’s education. It really depends on your exact family situation and your personal wishes. Having a Will means that you decide and are able to do what is best for your children. It can also help preserve family relationships. I am a big advocate of a person making their own choices, rather than letting default state laws decide. If you do not make a choice, one will get made for you. You may not like that choice that gets made by the default state laws. No one likes to think about themselves or a loved one passing away. However, it is much better to have a plan in place while you are in good health and thinking clearly, then to have to make a decision when you are in a crisis. Thank you for reading. Please keep in mind that I have given general information, and there are always exceptions.